Do your bit to make this planet a better place to live in for now and the future. In today’s hi-tech world, living an environmentally responsible lifestyle is in no way easy. Modern luxuries have left mother earth sapped of its resources and beauty. The key to healthy life lies in identification and implementation of practical ways through which we can save the environment. Grow more trees around your house. You can plant flowering or fruit bearing trees. 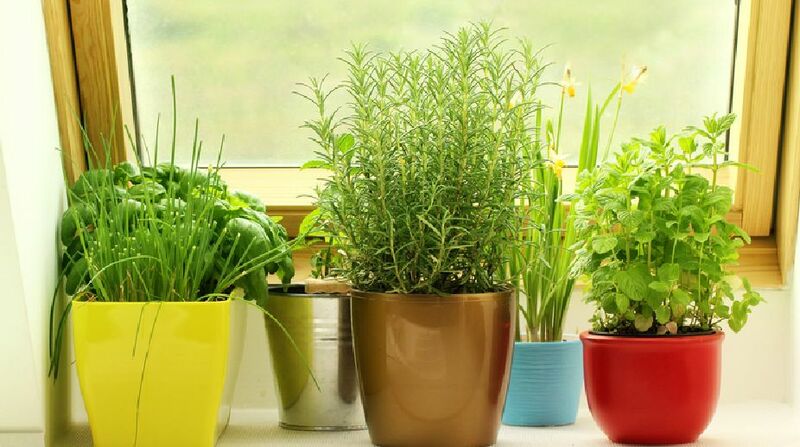 They are not only the source of oxygen and food but also help to keep your surrounding clean and green and your house cool in summer leading to cut in energy consumption. Don’t cut the trees to fulfil your needs. Reduce paper use. Use both sides of it and reuse it to make paper bags. Create less waste. Buy products with less packaging. Compost organic material rather than throwing it in a trash. Avoid using plastic bags. They take forever to decompose and some even never decay. Don’t use materials made of a lot of chemicals. Be more aware of natural resources you use in your daily life. Save water and electricity. It can be as simple as taking short showers, keeping running water tap closed while brushing teeth or washing and cleaning things, fixing pipe leakages, a collection of rain water and recycle water etc. Use recyclable products as much as you can. Choose better options of cooking, heating, cleaning, travelling, watering or entertainment. Join environment-friendly clubs who are taking a lead to conserve and preserve resources by way of developing parks, public transportation, green construction, recycling, conservation of water and fuel and environment-friendly industries and so on. Use less fossil fuel-based products. As the consumption of fossil fuels is rising at a high rate, they will vanish completely very soon. Then we have to rely on solar, wind and hydro power to meet our daily needs. Doesn’t it sound scary? Choose fuel efficient travel options. Drive less, walk more. If you have to travel to short distances, try to ride a bicycle or walk down instead of using a car. Whenever you are driving, drive smart. Don’t waste fuel. Maintain your vehicle well and drive within the speed limit. Use public transport, car pool and ride share whenever you can do so. To combat air pollution, buy energy efficient vehicles. Use less oil and more water-based products. It will lead to less production of oil due to less demand. Buy electricity that is generated from renewable resources like wind, hydroelectric or solar power. Use natural gas instead of charcoal. Quit smoking. It is terrible for you as well as for air quality. Less power consumption means less air pollution. Buy rechargeable batteries and energy star electrical appliances. Turn them off while leaving the room. If you have a lawn, grow your own organic fruits and vegetables. It is a great way to reduce air pollution due to less requirement of transportation from one place to another. Educate people how they can contribute in saving and taking care of the environment through – reduce, reuse and recycle. Conservation and protection of the environment should be your key goals. Doing your bit can make this planet a better place to live in for you and your future generations.